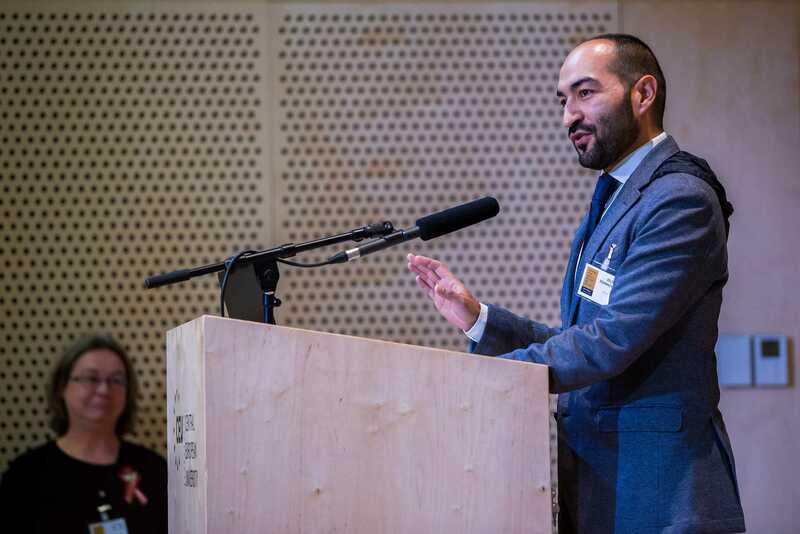 “The Future of Roma Cultural Heritage,” the first event in Budapest held by the European Roma Institute of Arts and Culture (ERIAC), featured a lively exchange of knowledge and experience among experts from academia and the arts. 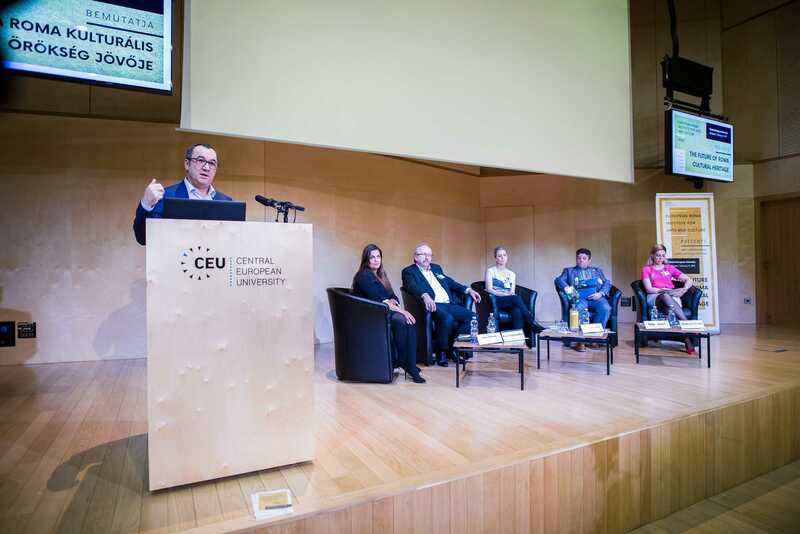 The event was co-organized by ERIAC, CEU’s Romani Studies Program, and the European Union-funded "Re-designing Access to European Cultural Heritage" (REACH) project at Eotvos Lorand University (ELTE). ERIAC and the event are also supported by the Federal Republic of Germany and the Goethe Institut. 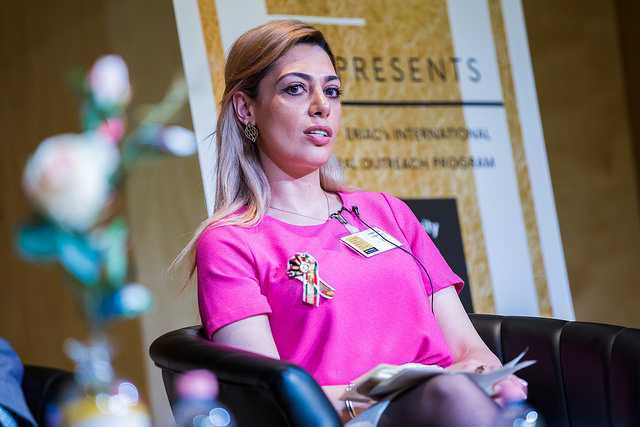 ERIAC, launched last June in Berlin, is a joint initiative of the Council of Europe, the Open Society Foundations (OSF), and the Alliance for the European Roma Institute. Its mission is to increase the self-esteem of Roma and to decrease negative prejudice of the majority population towards the Roma by means of arts, culture, history, and media. ERIAC is ramping up its events and activities just as Europe celebrates the European Year of Cultural Heritage in 2018. The event began in earnest with a panel discussion about the nature and future of Roma cultural heritage, hosted by ERIAC Director Timea Junghaus and featuring Mimoza Gavrani, a student in CEU’s Romani Studies Program, Professor Eszter Gyorgy of the European Social Science and Historiography Department at ELTE, Peter Niedermuller, MP in the European Parliament, and Iulius Rostas, chair of the Romani Studies Program. Andrea Gruber, ERIAC Country Representative and the event's chief organizer, introduced the speakers. The discussion was mapped out visually by artists working as the speakers made their comments. Next, four groups of participants took different approaches to establishing a shared understanding of what Roma cultural heritage is and how we can all take an active role in preserving and promoting it. One group sought to create an ‘anthem’ in music and verse. 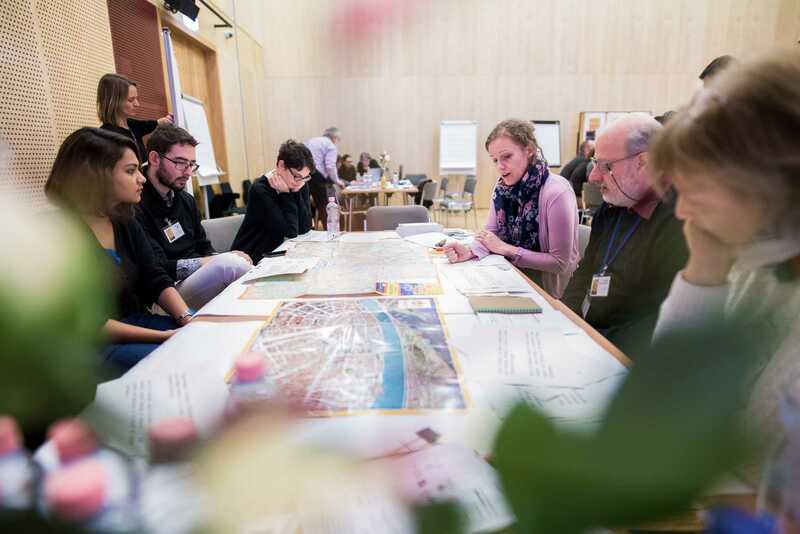 Another group gathered around a map of Budapest to identify places in the city associated with Roma cultural heritage. The activities were moderated by Timea Junghaus and Istvan Szilvasi from ERIAC, Gabor Sonkoly and Eszter Gyorgy from ELTE’s REACH project, cultural anthropologist Peter Szuhay and filmmaker Edit Koszegi, and Professor Jozsef Laszlovszky and researcher Dora Merai from CEU’s Cultural Heritage Studies Program. The event concluded with a reception followed by a concert by Saraiman Fusion Band from Romania and Romano Drom from Hungary. Click here for the full set of photos of the event.